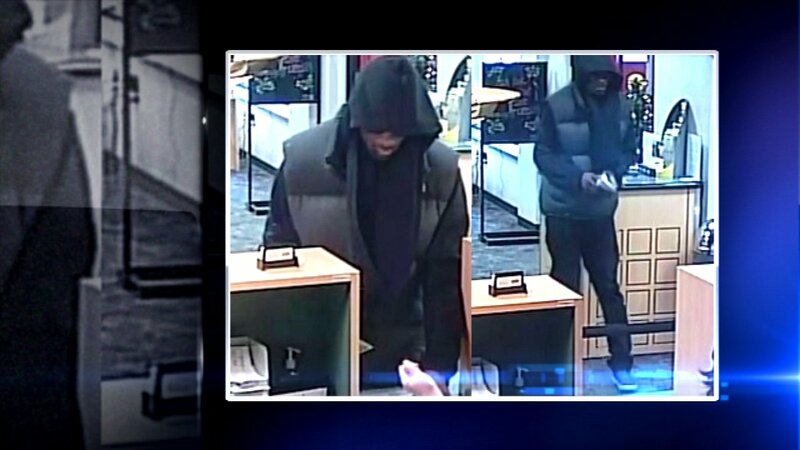 CHICAGO (WLS) -- Investigators hope the public can help them find a bank robber. The FBI released these pictures of the man who held up a U.S. Bank branch Monday in Chinatown. They say he walked in and handed the teller a note demanding money. According to investigators, he implied he had a weapon but never displayed one. No one was hurt.